Are you a Dedham resident living on limited income? Have you recently lost your job and need some help providing food? Are you on disability or a senior citizen? 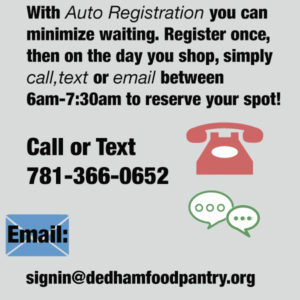 The Dedham Food Pantry is here to help by providing food at no cost. Click here to read our guidelines to see if you qualify. 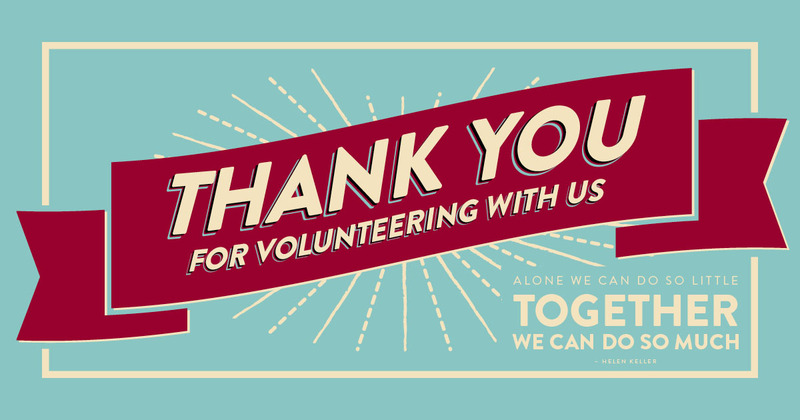 If you have any questions call 781-320-9442 or stop by the Food Pantry at 600 Washington St. at the Dedham Plaza on Saturdays between 9-10:30 am. APPLY ONLINE: Fill out our DFP 2019 Intake Form, print and bring it to the food pantry with the required documents.